Starters: Original GM re-manufactured starter motor. Replace your original worn out starter with a Genuine GM starter. 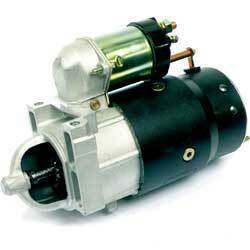 We now offer these original style rebuilt starters for 1st or 2nd generation models. Maintain originality along with the reliability of a factory replacement. Aftermarket starters are good but they don't offer a cosmetically correct appearance. 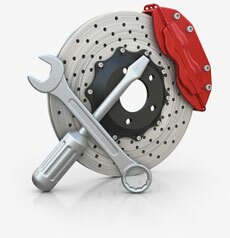 Each starter is completely re-manufactured and tested before leaving the factory. No exchange required.